Mufit Jan Sachıntı "What is happiness?" in Pullman Baku buy tickets online. Delivery of tickets for the event Mufit Jan Sachıntı "What is happiness?". 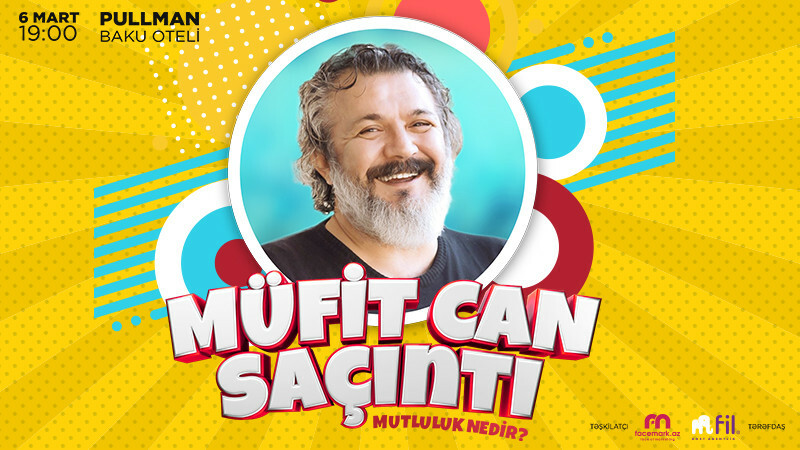 Mufit Jan Sachıntı "What is happiness?"